Senior linebacker Joey Velazquez (University of Michigan commit) was named the Central District Defensive Player of the Year after leading the Stallions with 21 tackles for loss. Also earning First Team All-Central District honors were senior defensive back Anthony Sciarroni and sophomore linebacker Quintell Quinn. 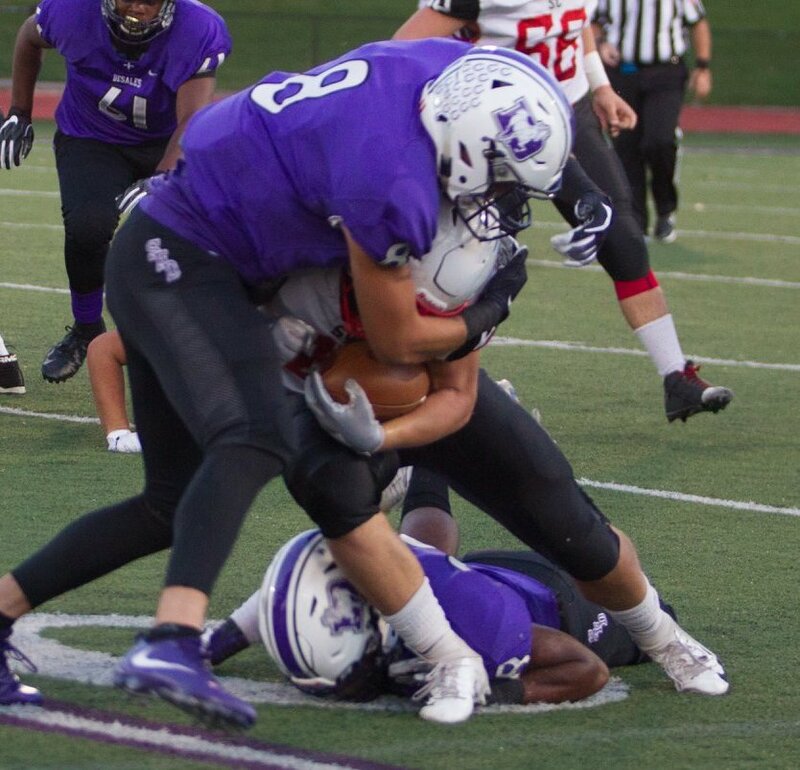 Sciarroni finished with 60 tackles and led DeSales with 6 PBU. Quinn recorded 88 tackles from his linebacker spot and tallied 12.5 tackles for loss in his first year as a starter. Recent Wisconsin commit Rodas Johnson and junior Cole Potts were recognized as second team defensive linemen. Senior receiver Carter Hilleary, senior defensive back Robert Robinson, and junior quarterback Reno Godfrey also picked up second team honors, which were chosen by a media panel from the district. Older PostBill Schwartz '83- "Where Are They Now"